Here is the poster for the group exhibition ‘Plastic’ that I have exhibited my artwork ‘Oranges & Flowers, Malaysia’ in at the Millepiani space in Rome, Italy. 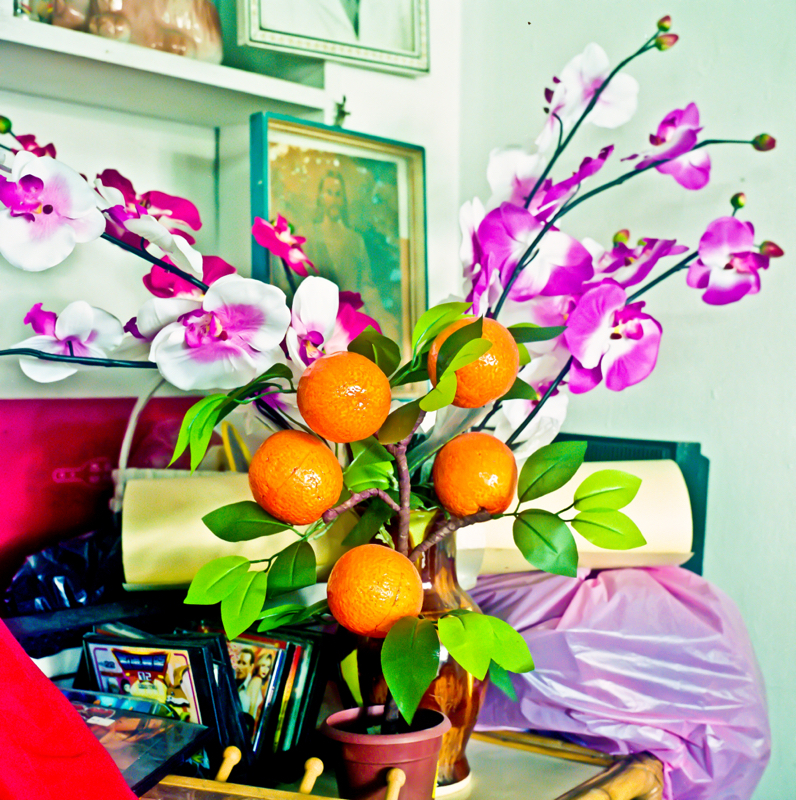 LoosenArt have selected my photograph ‘Flower & Oranges, Malaysia’ to be part of their ‘Plastic’ exhibition at the Millepiani space in Rome. The show starts on the 14th of September to runs to 23rd September. Here are some photographs from the private view for the Tucasa & Art Muzeo exhibition at the Sabor y Cultura on Hollywood Boulevard in Los Angeles. 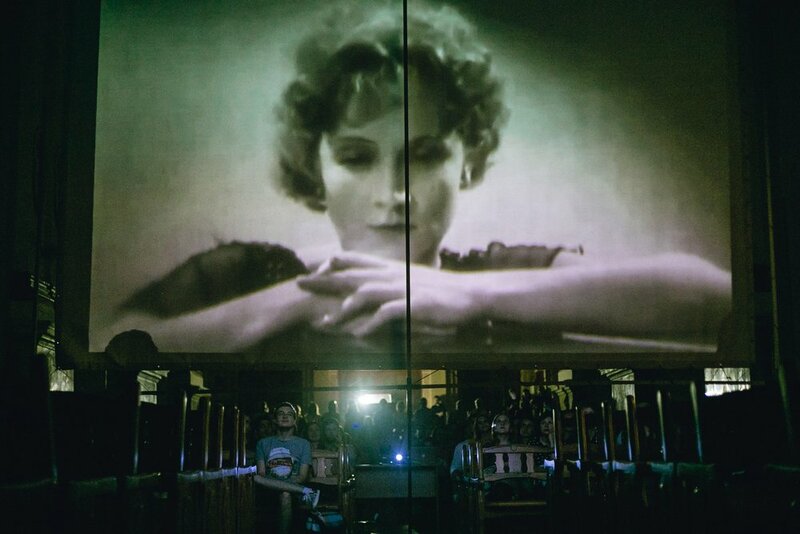 My photograph is in the background on left of the singer. On August 21st SeeMe featured me as artist of the day on their website. 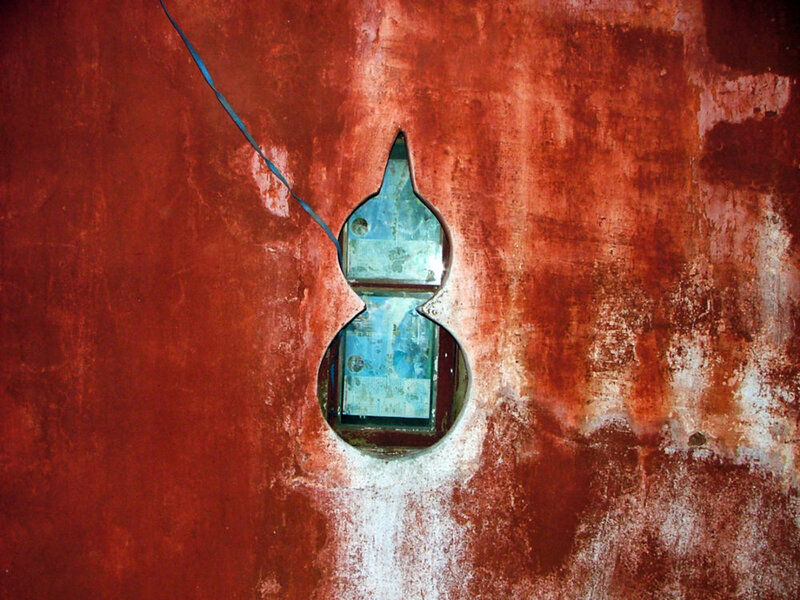 Ponder Review have featured my photograph 'Wall & Window, China' in their current issue Volume 2, Issue 1. The publication seeks stories that challenge, stories that shift our view, ignite our imaginations, spark conversations, and linger with us long after our eyes leave the page. 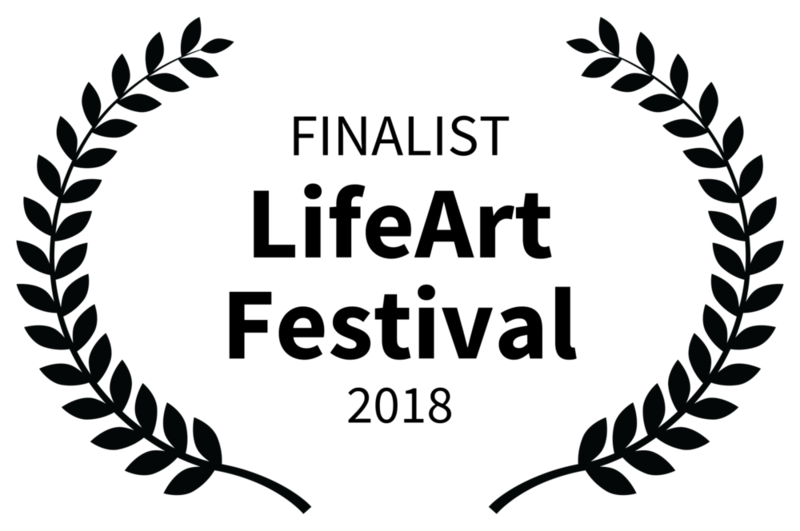 Ponder Review aims to explore, expound, and inspire through short plays, fiction, flash fiction, nonfiction, poetry, new media, and visual art. 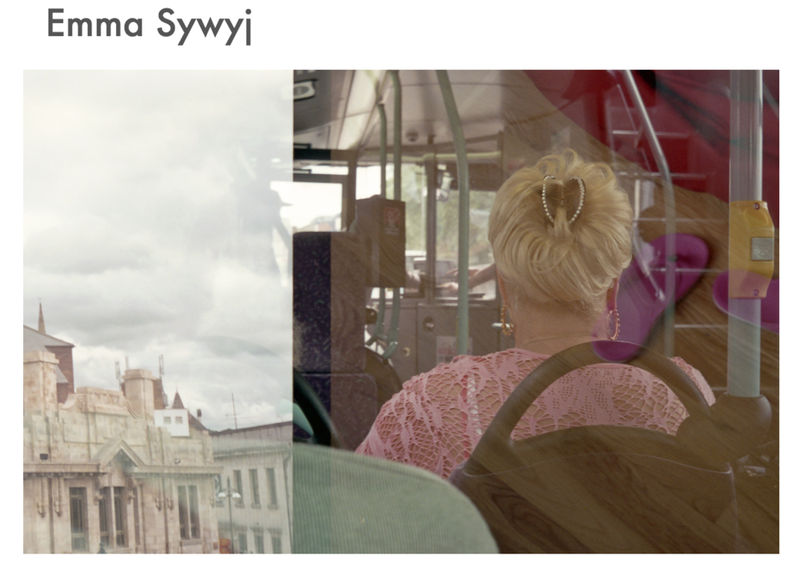 Dark Yellow Dot have selected me as 1 of 10 artists to be feautured on their website for the next month. 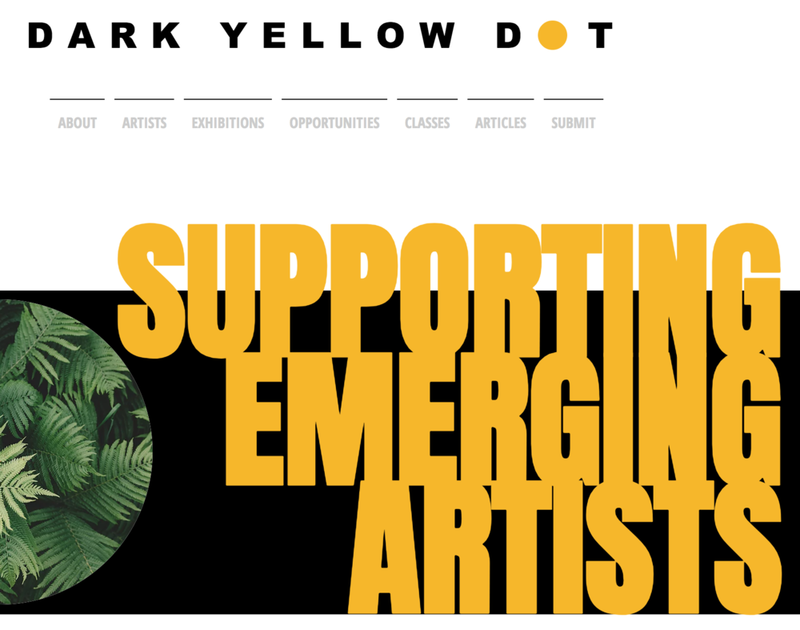 Since it's conception Dark Yellow Dot has evolved into a community and independent platform that supports artists by providing development opportunities and initiating artists into exhibiting their work with creative venues, events and organisations across London.